Need a Ashtabula County Jefferson Bail Bond? The name Ashtabula is derived from ashtepihəle, which means ‘always enough fish to be shared around’ in the Lenape language. Seems like something that would describe a plentiful city. Unfortunately, even in a place so plentiful, some people are not very fortunate. Do you have a loved one who is currently faced with the misfortune of being locked up in the Ashtabula County Jail? We can help you post a Bail Bond. 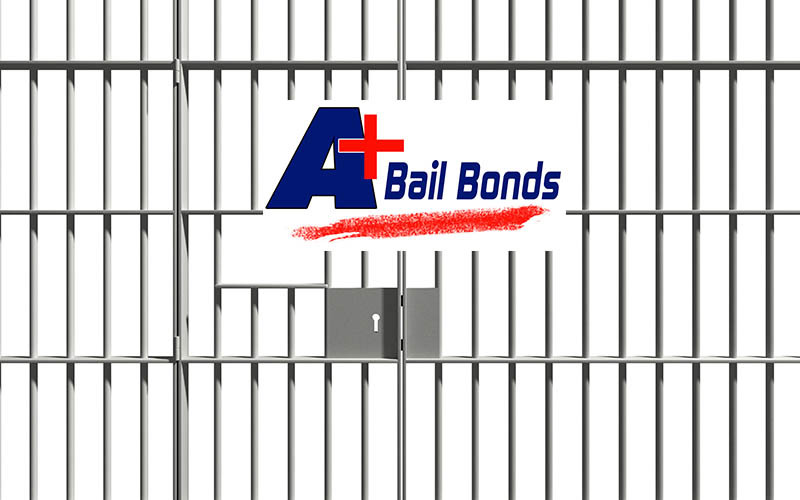 A+ Bail Bonds of Ohio proudly serves the Ashtabula County Jefferson Communities. We have licensed and experienced agents ready to be your helping hands. Let us take away the stress of being separated from your loved one(s). People belong with their families, not inside a prison cell. The Ashtabula County Jefferson Bail Bonds process can be a lengthy and tedious task for the inexperienced person. Our Bail Bonds Agents will immediately know all the necessary steps required to secure a Bail Bond in Ashtabula County, Ohio.Worried about your financial situation? Let our Agents worry about the financial details. We will develop a custom service to cater to your budget. 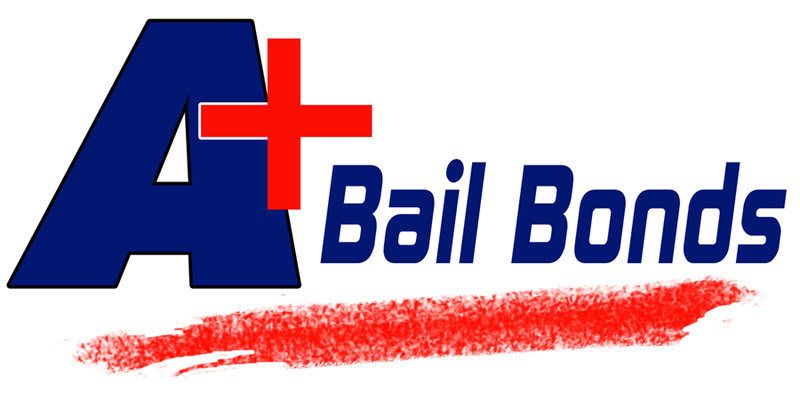 Our rates are low and affordable in accordance with Ohio Bail Bonds Law.